10 mistakes home buyers make when buying real estate. Below are 10 mistakes home buyers make when buying real estate. Buying and selling real estate are major events. When buying a home emotions can run high and it’s important to hire a professional to guide you and point out the pitfalls. 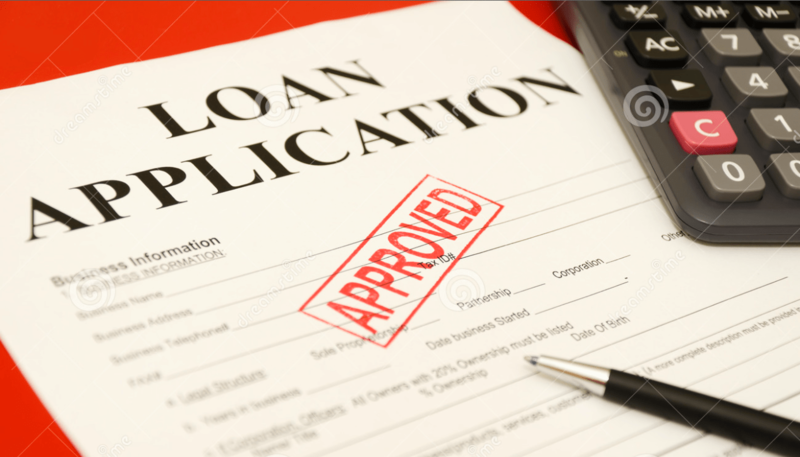 Be pre-qualified for your loan prior to viewing homes. Be sure to order the appraisal early. Make sure you read all of the terms of the contract. Look up the property taxes on a home prior to purchasing. Run the comps on a home before making an offer. Make sure you choose the right agent. Do not forget to conduct a final walk-through. Request a termite report in your offer. In addition to these 10 mistakes home buyers make there are many other mistakes buyers can make when buying a home. But these are among the most common and an experienced agent can help guide you through this process and avoid potential pitfalls. Emotions run very high when buying or selling a home. Many buyers work full-time jobs and do not have the time to focus on every detail of their real estate transaction. Real estate professionals are accustomed to dealing with contracts disclosures, contingency timelines, home inspection reports, appraisals, natural hazards on disclosure reports, termite reports, lender pre qualification letters, property taxes and more. We look at these forms every day and we are very familiar with them. We are better prepared to point out errors or potential pitfalls a buyer may face. This is why it is crucial to hire an experienced agent and work with someone who will help you avoid these mistakes. Please watch our video above about 10 mistakes home buyers make when buying real estate and call Jesse Madison at 949-306-8416 to help you achieve your real estate goals in Orange County, CA. Remember to avoid these 10 Mistakes home buyers make when buying a home.